Miller’s simplifies the procurement of promotional products across an expansive range of industries with exceptional customer service and dedicated staff ready to help with your projects. 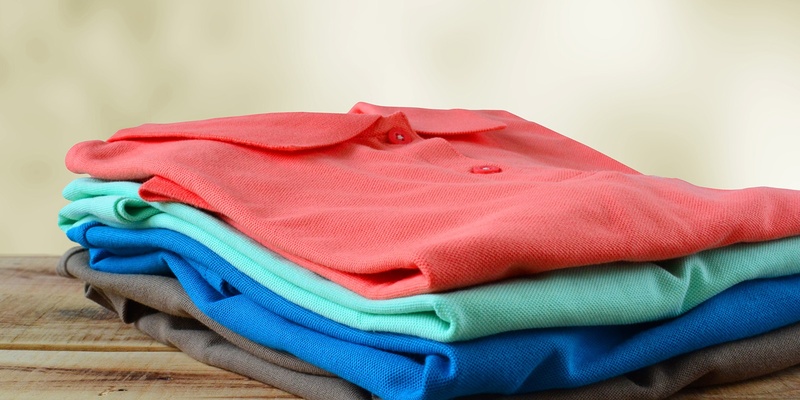 From banking and investment to government contracting and educational, we specialize in business and golfing apparel for corporate outings or trips, printed with your logo to make a lasting impact. Contact us today and representatives will guide you through every step of the customization process.